Hooray! The first wave of new stock is in. We have a few new great gift ideas for men. Men are notoriously difficult to buy for, but these new additions will make Christmas really easy. Both Ted Baker and Gentlemen’s Hardware have fantastic ranges and we love these new additions to our range. 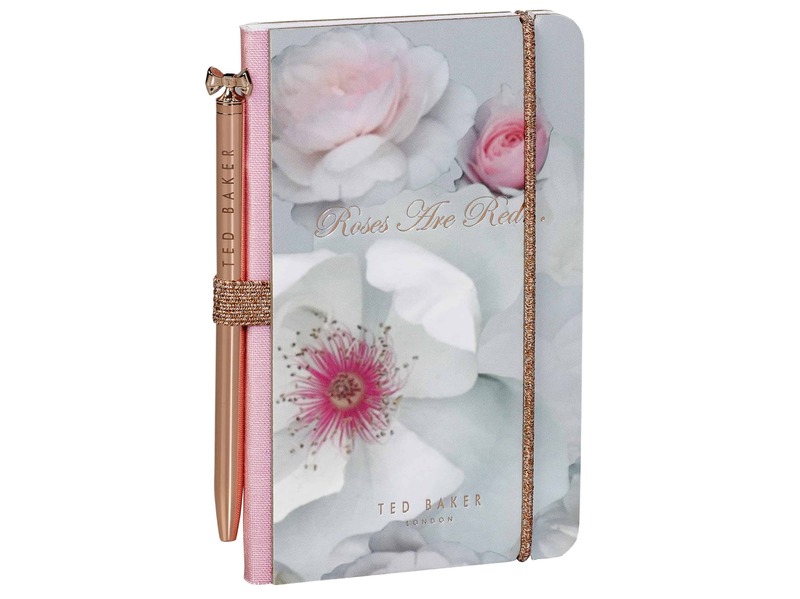 Ted Baker also provides new ideas for gifts for the women in your life. The new water bottles with the hexagonal shaped lid are fantastic and would definitely be the envy of the office or gym. The mini notebooks would be fantastic as a stocking filler. With only 40 Days until Christmas (yes, people it is getting very close! ), Urban Cuckoo will help you check off those gifts from the list! Happy Shopping Folks! Check back for further new products in the coming weeks.